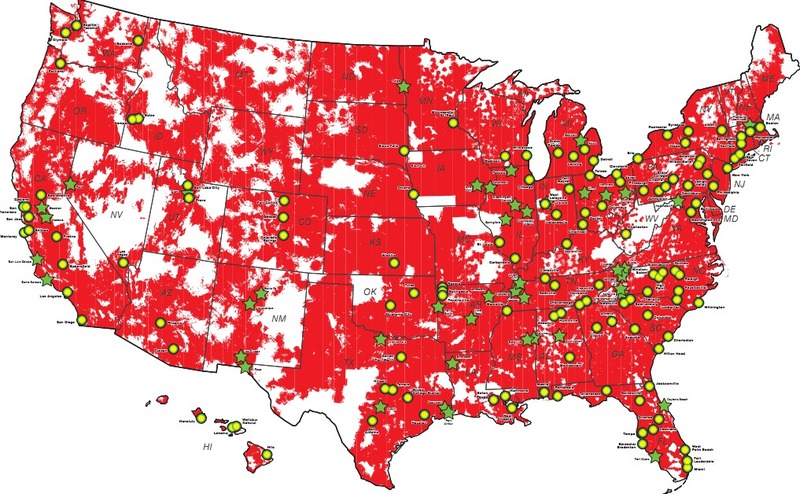 Over the last week or so, we received tips from a number of readers who live in 3G Verizon markets that have turned in 4G LTE markets over night. Some of these are what most would consider “small markets” including one that is a farming community of roughly 1,500 people. Throughout the rest of the year, this is likely what we will see – smaller markets getting the green light without much of a mention. Now that the majority of major cities in the country have already gone live, it’s time to welcome in the rest of the country. Noticing 4G in your area for the first time? Let us know. Cheers Dollyllama, Dylan, Vincent, and Rob! #OPMOSH Isn't a Fan of Motorola's New RAZR Developer Edition, Deems it "Unacceptable"